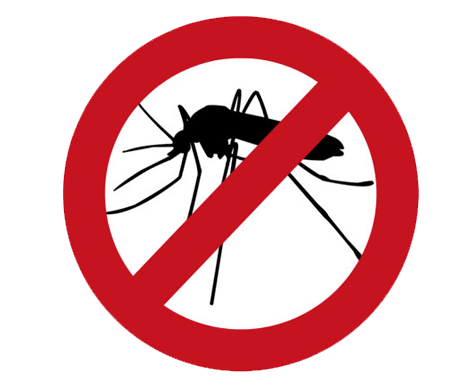 A recent independent field trial confirmed our Repel Tropical-Strength and Ultra DEET insect repellents provide 100% protection from the Aedes aegypti mosquito, the primary carrier of the Zika, dengue and yellow fever viruses. 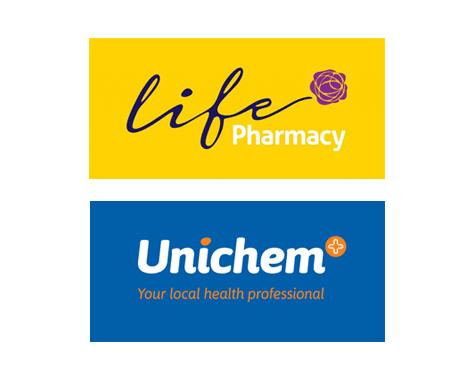 If you would rather buy instore, you can find Repel products at over 300 Unichem and Life pharmacies across New Zealand. 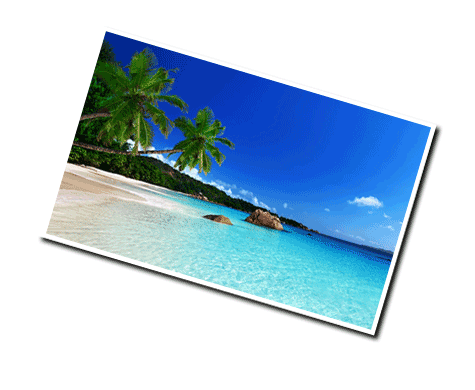 Our products are also stocked by Travel Doctor and Worldwise clinics. Kiwis love to travel but not all of us are aware of the risks. We've put together some handy travel tips to keep you and your family safe next time you head overseas. If you're heading overseas it's essential that you know what precautions to take before you leave. 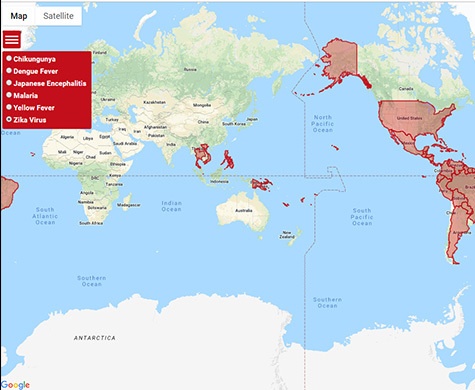 See the most common moquito-borne diseases around the world with our Mozzie Map. 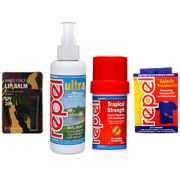 Repel is our popular "Pharmacy Only" Insect Repellent range. An iconic Kiwi summer brand spanning over 30 years of satisfaction. Our DEET-based formulas contain no alcohol, do not feel greasy, smell nice, are water resistant and contain antiseptics! We also have a range of non-DEET Natural and Picaridan products.